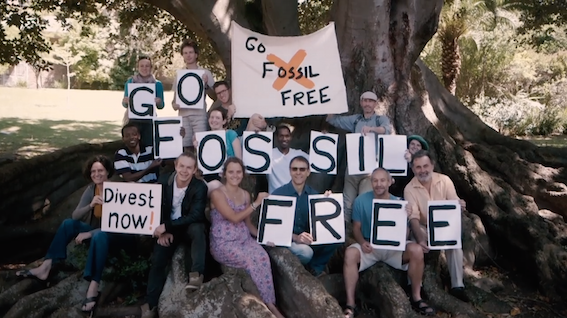 In the light of this mandate of the IRTC, we offer a submission from the Fossil Free UCT campaign (which includes the Green Campus Initiative and Climate Action Project, supported by Fossil Free SA) arguing that the University of Cape Town needs to move quickly to ethical and responsible management of its investments. 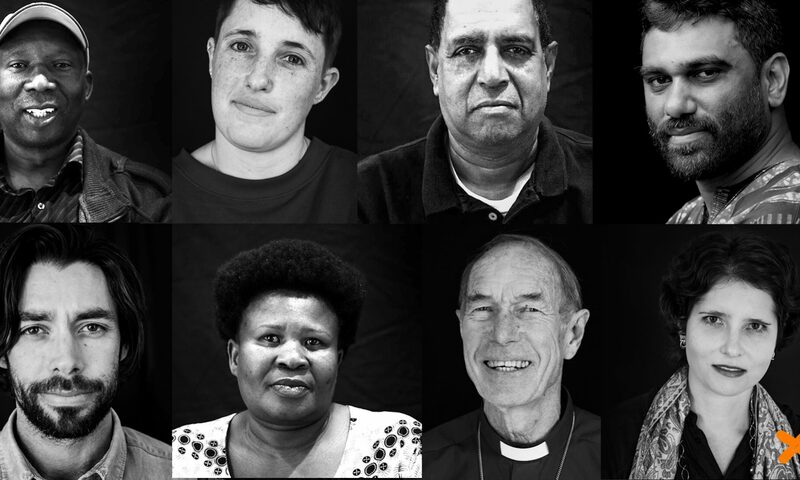 In particular, in the light of the massive human rights crisis posed by climate change, UCT must immediately adopt bold targets for ending its investments in fossil fuel companies. We note that UCT is to be commended for being the first African university to adopt a responsible investment policy, but that the university can and should act more whole-heartedly. UCT should become a pro-active and visionary leader on issues of ethical and responsible investment. It must take specific, urgent measures (outlined below in our recommendations) to end its tacit support of fossil fuel corporations, and initiate divestment from fossil fuels. It should also address other ethically questionable investments, such as those in tobacco, while accelerating work to reduce on-campus environmental impacts. Continued inaction, especially as the divestment movement grows in SA, threatens to leave UCT looking tardy and unresponsive given how long it has been aware of the issues. yes it is institutions like yours that have the wisdom and expertise to lead the the lay man like me to know and understand the impact of fossil fuel. You are doing a great job and as it is reported we need to move faster. Keep up the good work.